I am a Chartered Accountant (CA), Associate Public Finance Accountant (APFA) and Certified Internal Control Auditor (CICA). 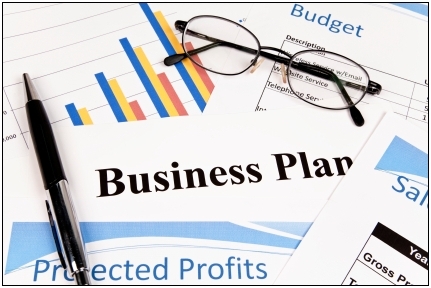 I have been preparing financial and business plans since last 6 years. I am new at this website but not new to the profession. I have prepared many different kinds of Business plans and projections for different sectors of industry ranging from 10-20 years time horizon alongwith different case to case special different requirements. I can prepare both very simple Cash flow projections AND large detailed forecasting and models. Dont worry to invest a little bit heavy amount in the start as it will give you much better future understanding, planning and thinking opportunities. 2. No. of products/services planned to offer. 3. Description of each product/service. 4. Assumptions to be used in financial projection. 5. Management expectations about the future outcomes of the planned business. 6. Planned sources of finance. 7. Any special report or requirement of owners. I am CICA (USA), APFA (Pak) and CA Finalist. I have been in accounting and finance since last 10 years. I am also a teacher of accounting and finance since last 6 years. I have audit...Read moreI am CICA (USA), APFA (Pak) and CA Finalist. I have been in accounting and finance since last 10 years. 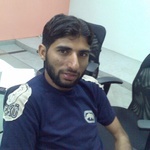 I am also a teacher of accounting and finance since last 6 years.